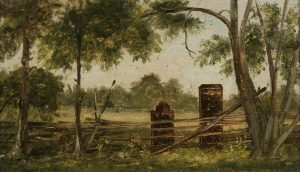 Seniors ages 62 and older will enjoy a free, self-guided tour to the museum’s newest exhibition, “Long Road to Freedom: Slavery on Long Island”, on display in the Art Museum. This program is free for seniors 62 and older. Admission to Art Museum only. All other exhibition space is closed. No reservations necessary. Senior Tuesdays are sponsored by Jefferson’s Ferry.